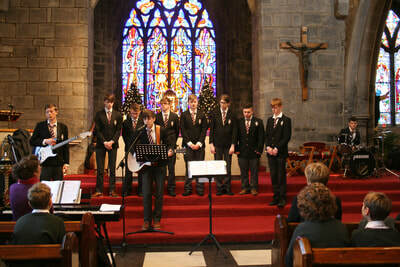 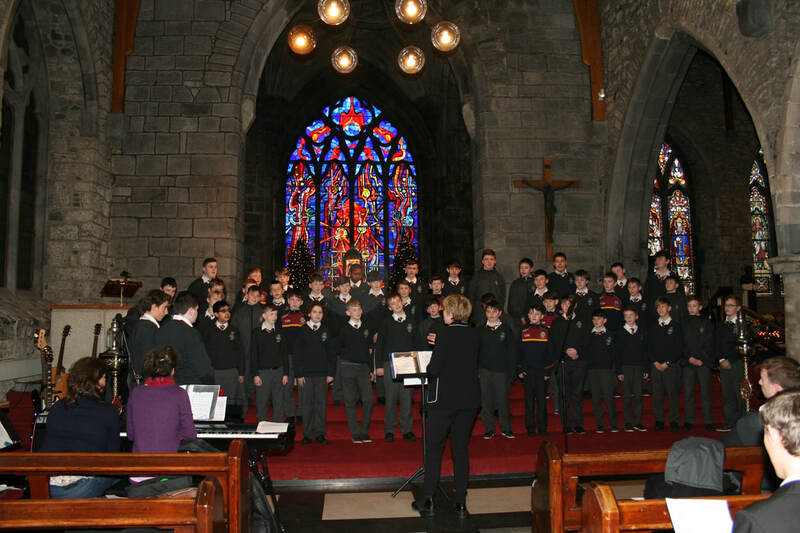 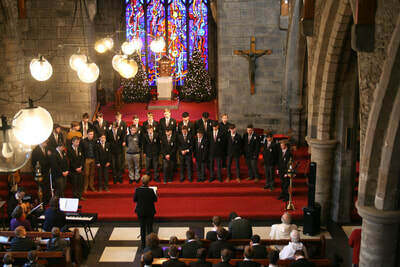 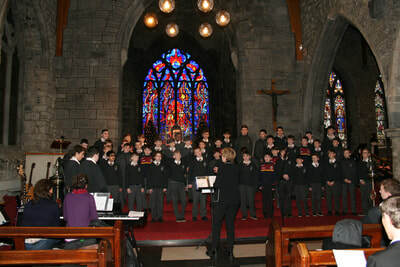 On Thursday Dec 14 2017, the music department of CBS Kilkenny treated the school community to a festive feast of music and song in the beautiful Black Abbey. 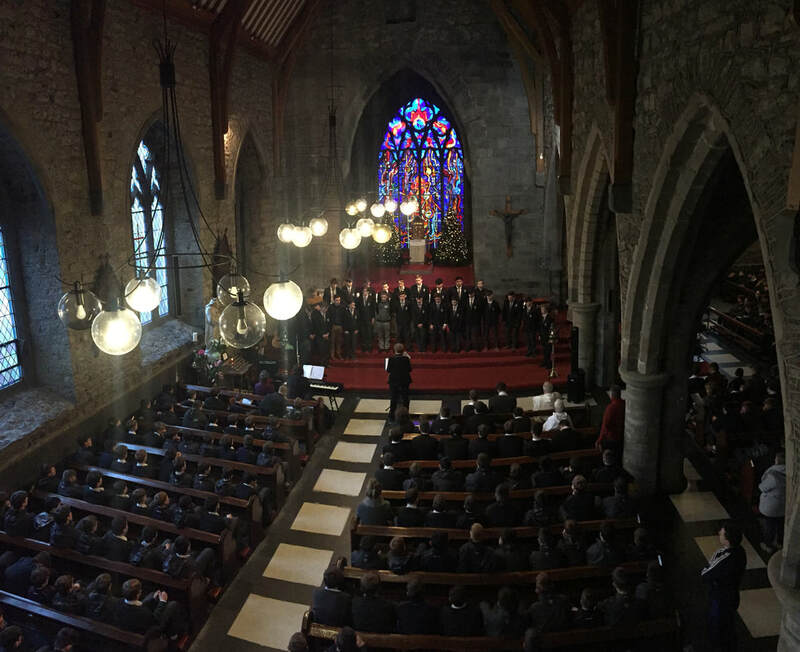 Under the guidance of Ms Dowling and Ms Evison, we enjoyed a wonderful rendition of traditional carols and modern pieces, heralding the start of the Christmas season in school. School chaplain Fr Jim Murphy asked us to celebrate the year of the family with him and to acknowledge how important our families are; how they support, cherish and love us, and teach us to live in harmony with one another. Principal Tom Clarke thanked all those present for their hard work throughout 2017, for their generosity with time and talents and for the kindness they show towards others over and over again. Finally, he wished all members of the school community a happy and peaceful Christmas and a healthy and hopeful New Year.